Ottawa Humane Society: No Animals were Harmed? apparently being forced into a tank of torrential water. I have always been reassured by that disclaimer at the end of films. You know the one: "No animals were harmed in the making of this film." I pictured dedicated animal welfare staff on set observing filming at all times, approving any stunts and training techniques, monitoring of animal's welfare, in short, providing diligent oversight to give the disclaimer meaning. 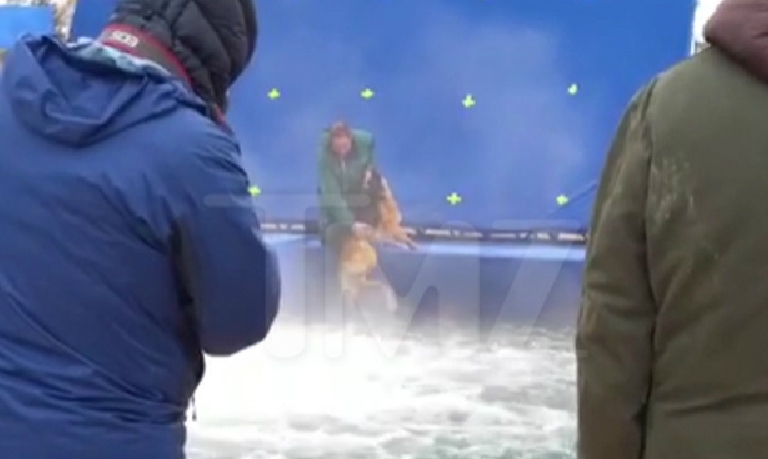 Revelations from the set of the film A Dog's Purpose, shot in Winnipeg in late 2015, suggest that I have been naive. 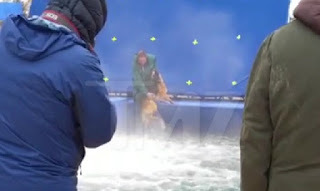 Footage has surfaced showing a terrified German shepherd apparently being forced into a tank of torrential water. Later footage suggests the dog was in genuine distress once in the stream, appearing to nearly drown. Complaints have been made to the Manitoba authorities, and I have no doubt that appropriate steps will be taken. But what happened in the first place? Why doesn't that famous disclaimer mean what I thought it meant? And why was I so complacent? I know, probably better than most, that money trumps animal welfare whenever animals are used in entertainment. Ironically, this week, Barnum and Bailey announced that they are shutting down after 150 years. Great news for animals. But not a great time for complacency.